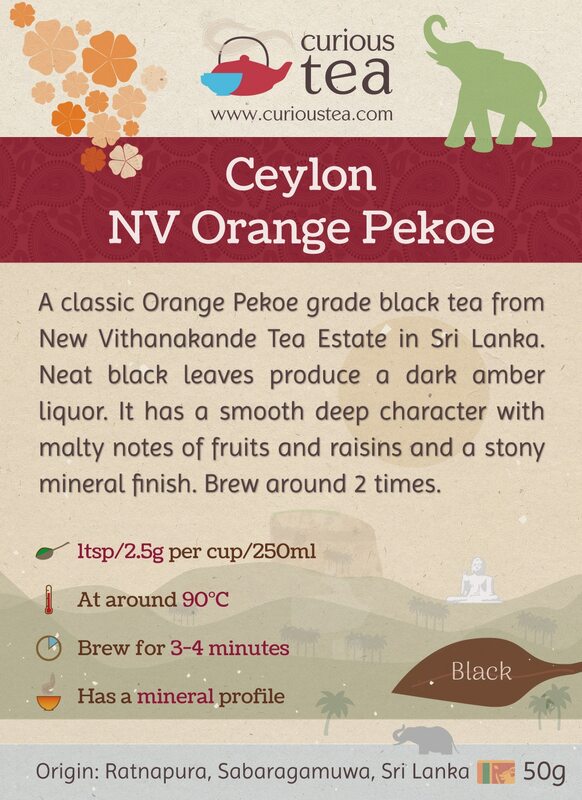 Ceylon New Vithanakande OP is a classic Orange Pekoe grade black tea from New Vithanakande tea estate in Sri Lanka. Neat black leaves produce a dark amber liquor. It has a smooth deep character with malty notes of fruits and raisins and a stony mineral finish. Ceylon New Vithanakande Orange Pekoe is an expertly made black tea that comes from the New Vithanakande tea estate in Ratnapura, Sri Lanka. 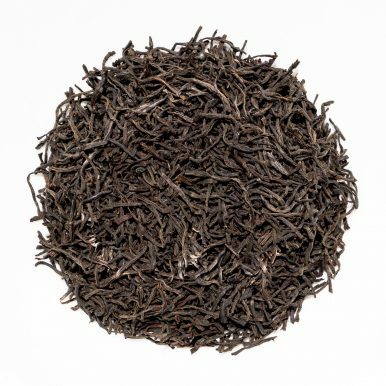 It is a low-grown Sri Lankan OP (Orange Pekoe) grade black tea. 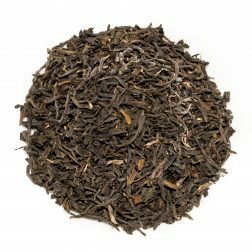 You can find out what Orange Pekoe is in our article here. 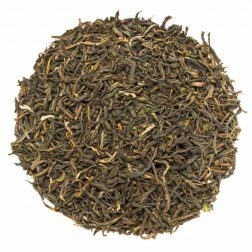 While higher altitude teas are highly prized in Sri Lanka, lower altitude estates do produce some fantastic teas that have a fuller character, often full of exotic tropical notes. This particular batch is from the summer 2017 harvest. 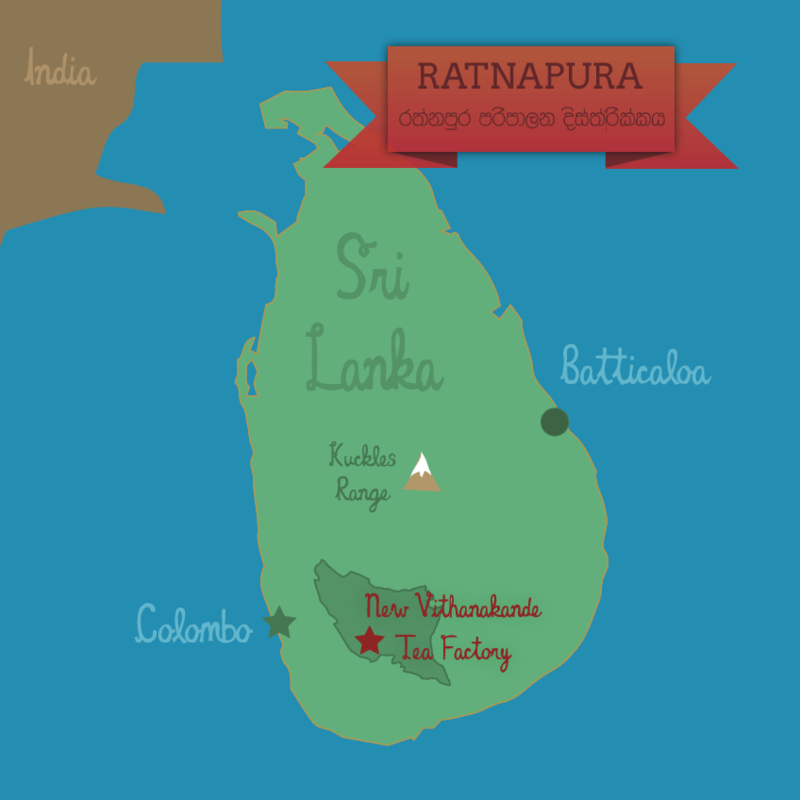 The tea farmers in Sri Lanka have had a difficult recent past, with the government encouraging more farmers to switch to CTC (crush, tear, curl) methods of tea production in the 1990’s, trying to capture the huge CTC market. 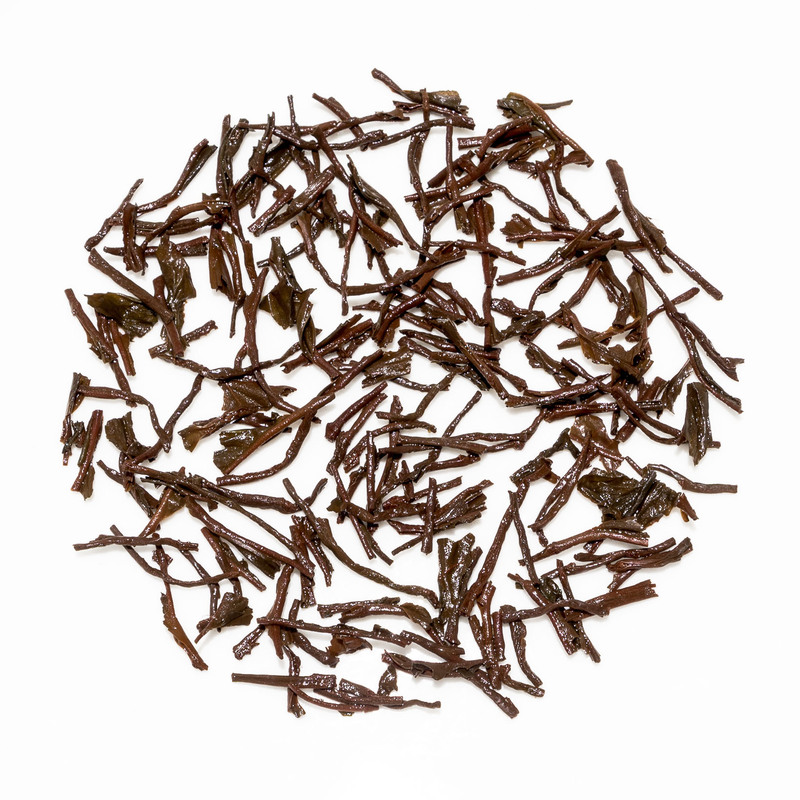 CTC tea is normally used to fill tea bags, so the move was away from quality and onto quantity. 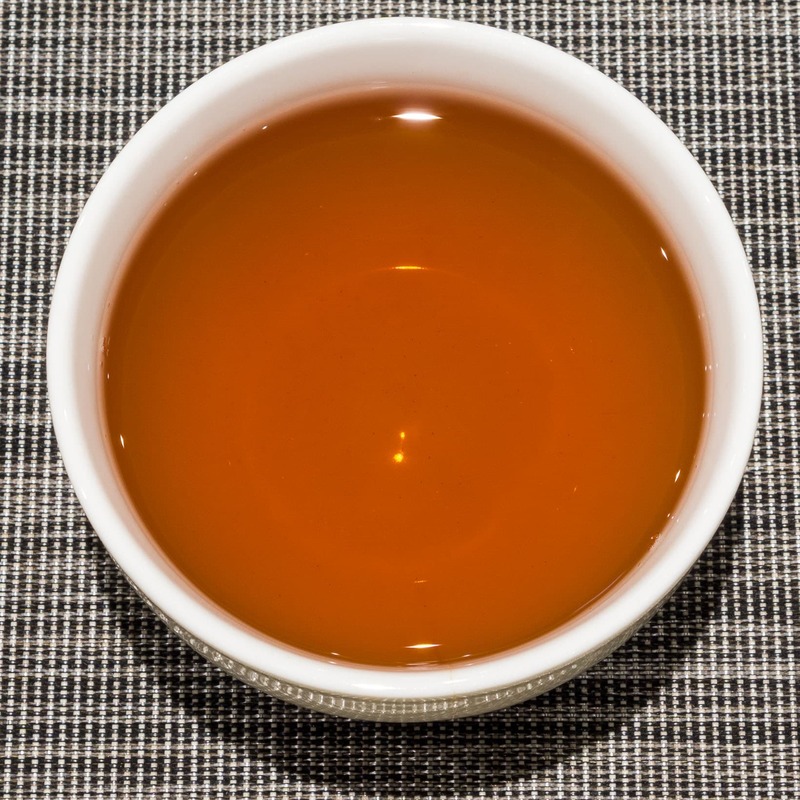 This switch from orthodox methods was a big failure as Sri Lankan teas could not compete with cheaper CTC teas from other large and the then up-and-coming CTC tea growing countries, such as India, Kenya and Malawi. 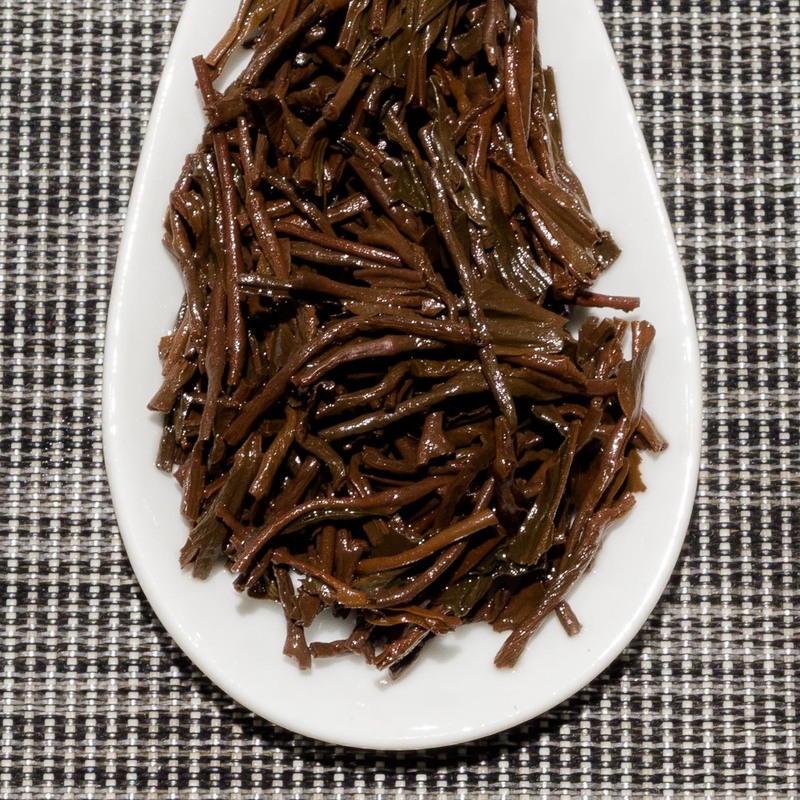 This move also damaged the reputation and quality of Sri Lankan tea, resulting in many farmers choosing to eventually abandon CTC production in favour of orthodox methods of tea production. 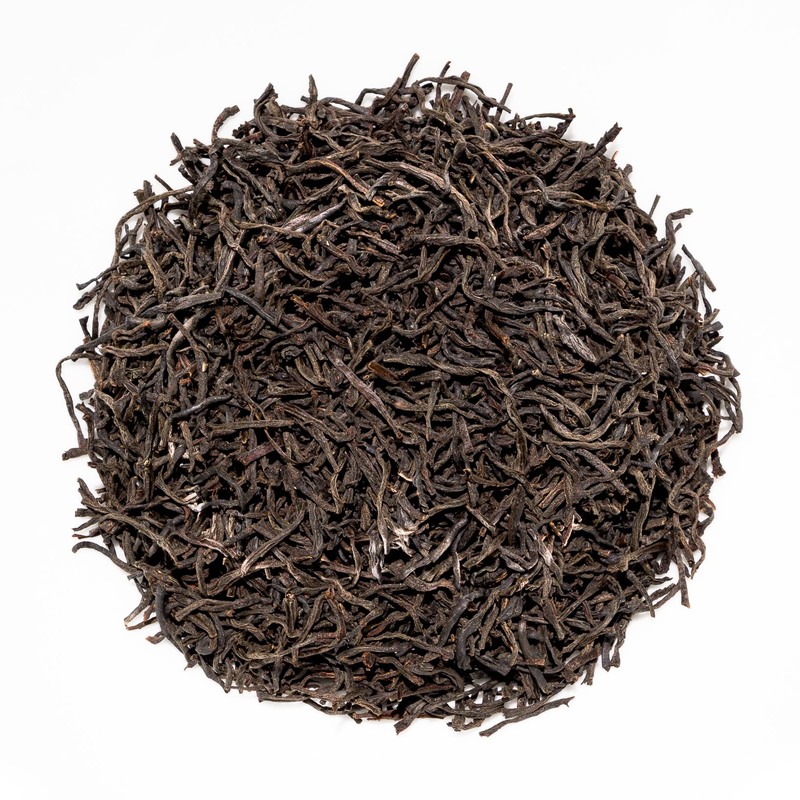 Now Sri Lanka is rightly regaining its status as a major exporter of high quality orthodox teas and there are more and more interesting and exciting producers of these Ceylon teas, such as this Ceylon Orange Pekoe from New Vithanakande tea estate. 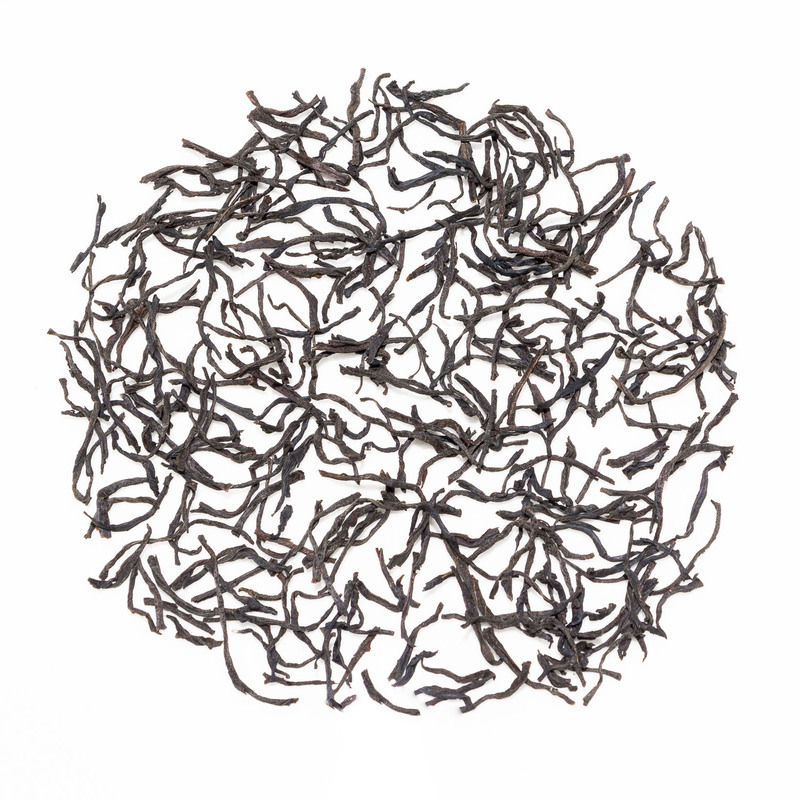 The leaves of our Ceylon New Vithanakande Orange Pekoe black tea are neat, dark in colour and have a malty aroma. 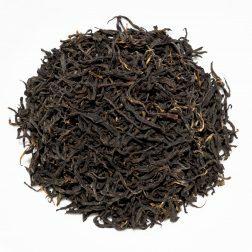 The liquor is dark amber in colour with a red hue typical of a good Ceylon black tea. The profile is mineral and smooth. 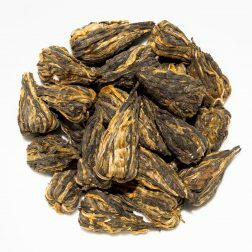 The deep flavour has malty notes of fruits and raisins. There is a pleasant astringency on the aftertaste with a stony mineral finish. 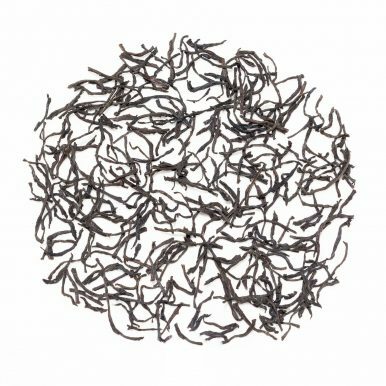 This Ceylon New Vithanakande Orange Pekoe is best brewed with water at 90°C for 3-4 minutes and the leaves can be brewed around 2 times. 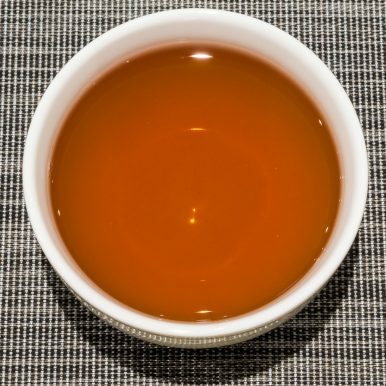 You can enjoy this tea on its own or with addition of sweetener and a dash of milk or a slice of lemon. It also makes amazing iced tea! 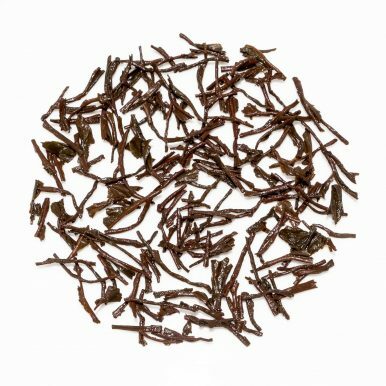 We also offer Ceylon NV Silver Tips black tea from New Vithanakande tea estate.